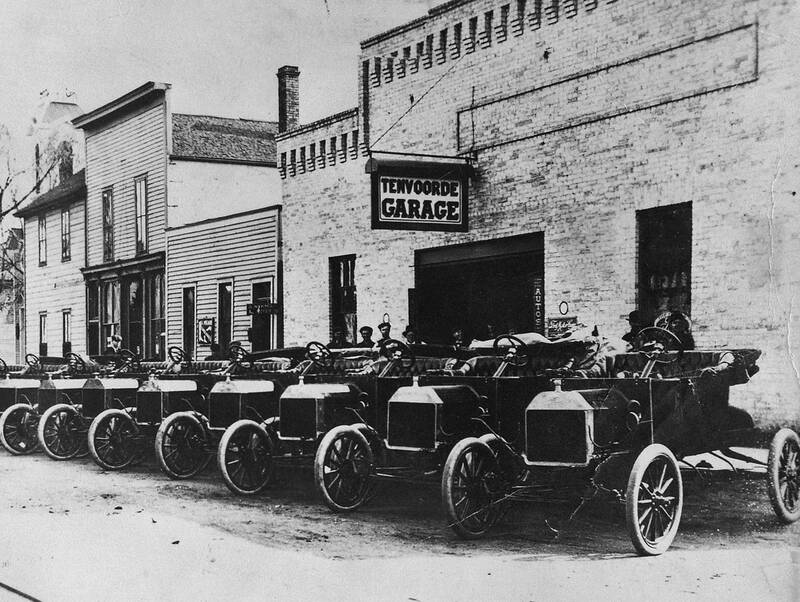 Henry Ford has a long history in Minnesota. Back in 1903, he struck a deal with Stephen Tenvoorde of St. Cloud to sell "Fordmobiles" at Tenvoorde's bicycle shop. 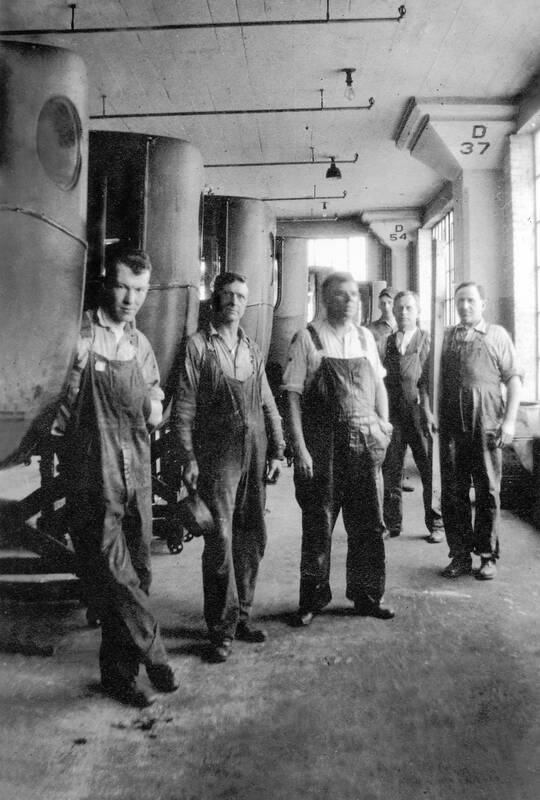 More than a hundred years later, the Tenvoorde family still operates what is now the oldest Ford dealership in the world. 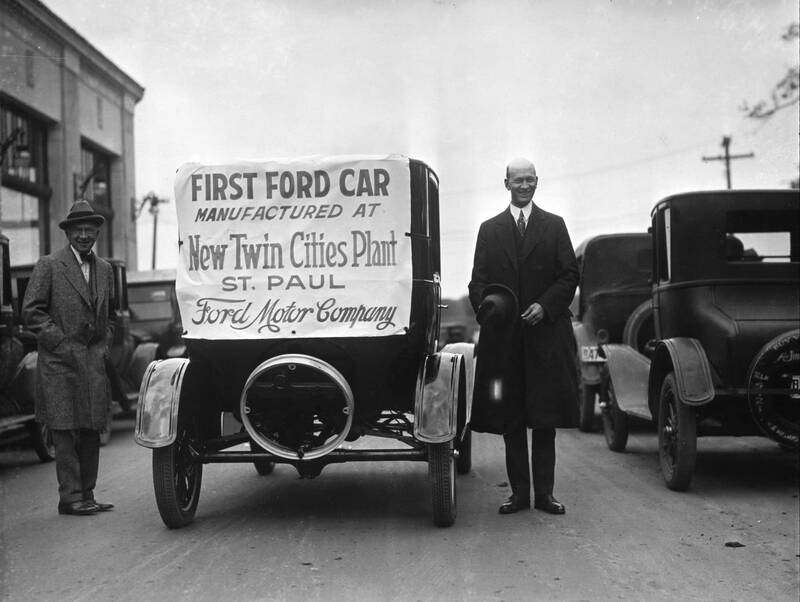 Ford didn't stop there: The Ford Motor Company went on to open a production plant in Minneapolis by 1912, and then a new, larger facility in St. Paul by 1925. That assembly plant, located in the Highland Park neighborhood, rolled out everything from the Model T to Ford Ranger pickup trucks by the time it closed in 2011. It has since been demolished, leaving 135-acres ready for development. A new book, "The Ford Century in Minnesota" by Brian McMahon, tracks the car company's influence across the state. 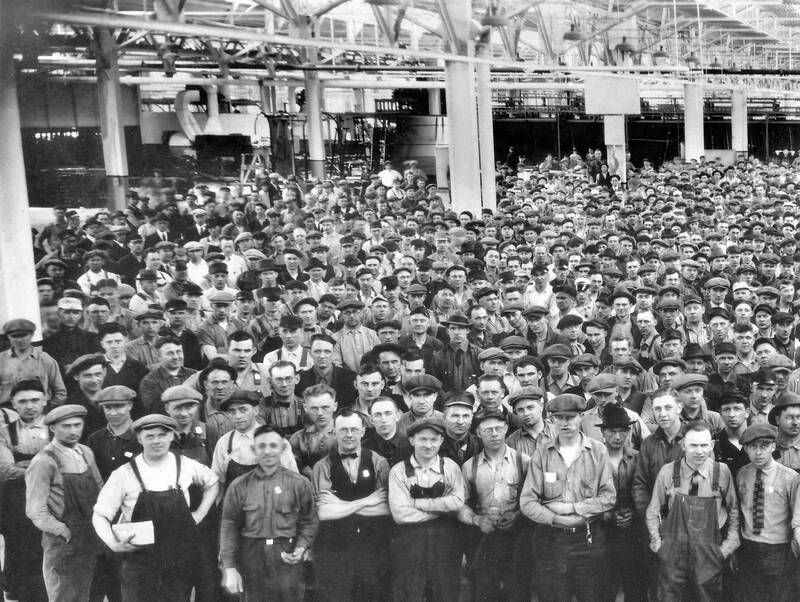 McMahon interviewed more than forty retired auto workers about their time at the St. Paul plant and their memories of the company. He joined MPR News host Cathy Wurzer to explain why Ford picked St. Paul as the perfect spot in the first place. The Minneapolis plant, which is still standing in downtown, was out-of-date even before production started, McMahon explained. When it was built, it was "the tallest assembly plant ever built for the purpose of manufacturing cars." It was built tall, instead of long, to take advantage of gravity: The smaller parts were hauled to the top and the car was assembled as it worked its way down through the building. 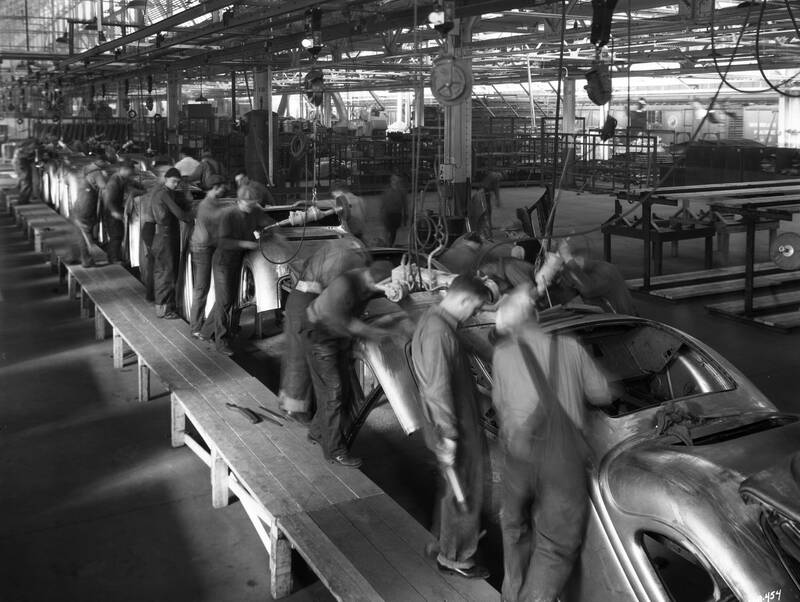 "During the course of construction, Henry Ford was pioneering experiments with the assembly line," McMahon said. 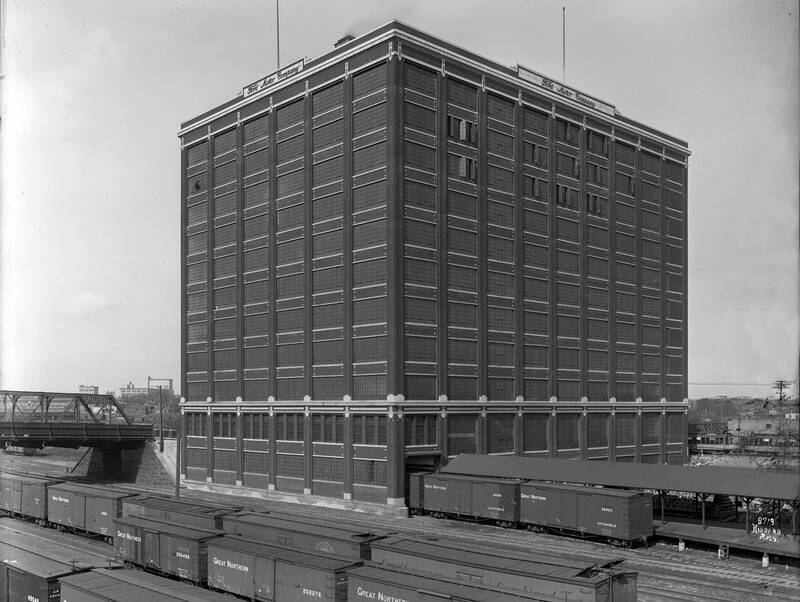 Ford finalized his new assembly system before Model Ts started rolling down the Minneapolis building, making the building "functionally obsolete before it even opened." Within a decade, Ford had relocated production to the sprawling St. Paul plant. "By 1919, 1920, Ford had really changed the way he thought about making cars. 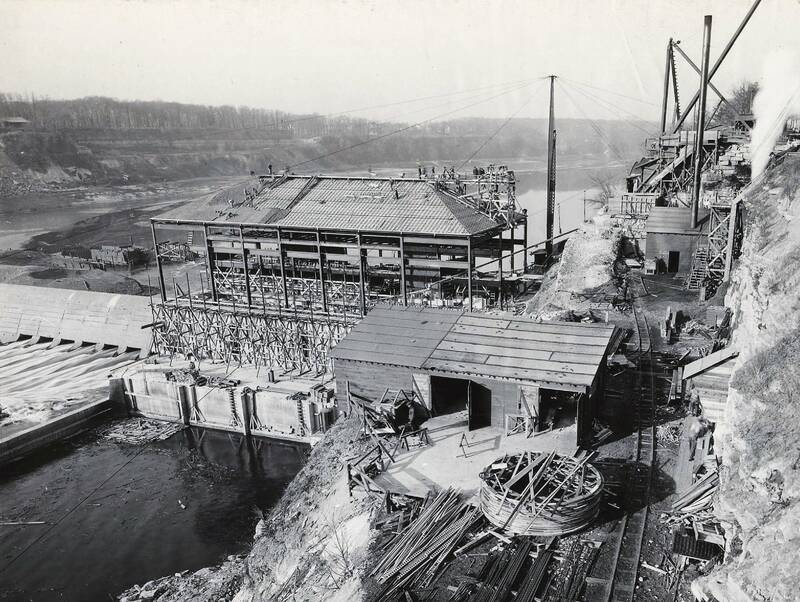 He'd committed himself to using hydroelectric power — he was a green industrialist long before that term was coined and that idea was created. ... He needed large sites, lots of room for expansion, and he needed room for parking lots, which was a new phenomenon. [St. Paul] was his model plant, there's no question. Of all the 50 or so plants the Ford Company built, this was the one that most closely incorporates the key thoughts of Henry Ford." "One of the environmental criteria that Ford set was to locate the plants near raw material. In St. Paul, underneath this plateau, 100 feet above the river, was this incredible amount of pure silica ... for the production of glass. They developed a tunnel system and a mining system right underneath the floor of the plant. They would tunnel and collect all the sand on little electric carts, haul it up to the floor of the factory 100 feet above, dump it on the floor and shovel it right into the glass furnace. You talk about sourcing local materials, this was it."